Shandong, as the third largest economy in China, has witnessed an average annual GDP growth rate of 11.5% in the past 40 years of reform and opening up. Its economic aggregates, exceeding one trillion US dollars, rank among the global top 20. Shandong is well-connected with the rest of the world through 79 air routes, over 600 sea lanes and 400-plus international trains. In the new era of socialism with Chinese characteristics, Shandong is embarking on a new journey of high-quality development. In January 2018, Shandong became the first comprehensive pilot area for new drivers of growth in China, shifting from an inefficient growth model to one for quality development driven by technological innovation, institutional reform and enhanced labor skills. Shandong epitomizes the whole of China. Its on-going exploration for new drivers of growth here is of high significance to the entire country. By developing new technologies, new industries, new forms of business and new models, Shandong is fostering ten major industrial clusters. These efforts will enhance the internal driving forces for Shandong's high-quality development. The servers independently developed by Inspur Group rank among global top 3 in market share. 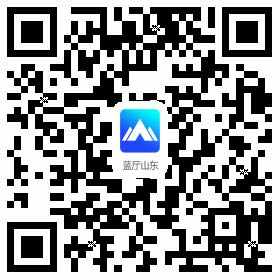 The Jinan quantum communications network is the largest of its kind in the world and with the most extensive functions. Haier is a global leader in white goods. The Fuxing Train designed and produced by the CRRC Sifang sets the world’s operating speed at 350 km/h. The sales of heavy-duty engines and transmissions produced by the Weichai Power rank first in the world. As one of the three oil refining hubs in the world, Shandong boasts an annual production capacity of 210 million tons. The eight agricultural indicators in Shandong rank first in China. And exports of agricultural products account for a quarter of China's total. Shandong is home to half of China’s high-caliber marine scientists and technicians and the only pilot national laboratory for marine science and technology. The ocean is where Shandong’s greatest potential and advantage for future development lies. The 145 institutes of higher learning and over 600,000 college graduates every year provide strong intellectual support for Shandong's high-quality development. With 40 years of opening up, Shandong has attracted 207 billion US dollars of foreign investment and 213 out of the Global Fortune 500 have established presence here. 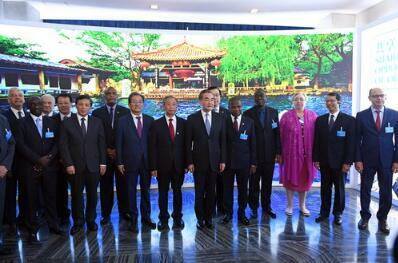 Shandong has made 46.8 billion US dollars of outbound investment and set up 13 overseas economic and trade zones. In 2017, Shandong’s imports and exports reached 263 billion US dollars. 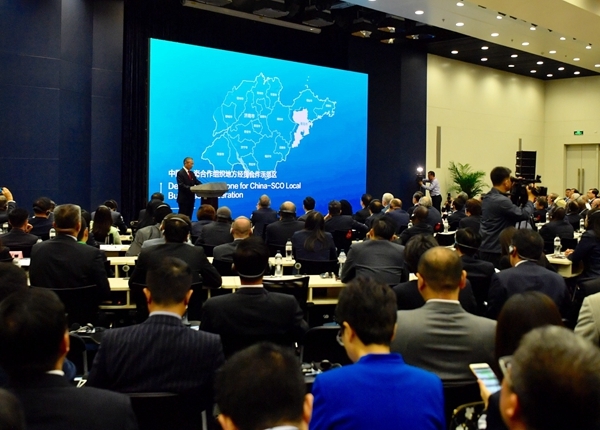 In June 2018, Shandong successfully hosted the SCO Qingdao Summit, attracting worldwide attention. We will further integrate into the Belt & Road Initiative with concerted efforts as we scale new heights in opening up. What a joy to have friends coming from afar! 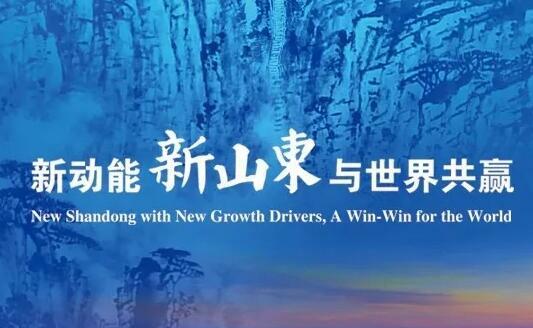 New Shandong with New Growth Drivers, A Win-Win for the World.